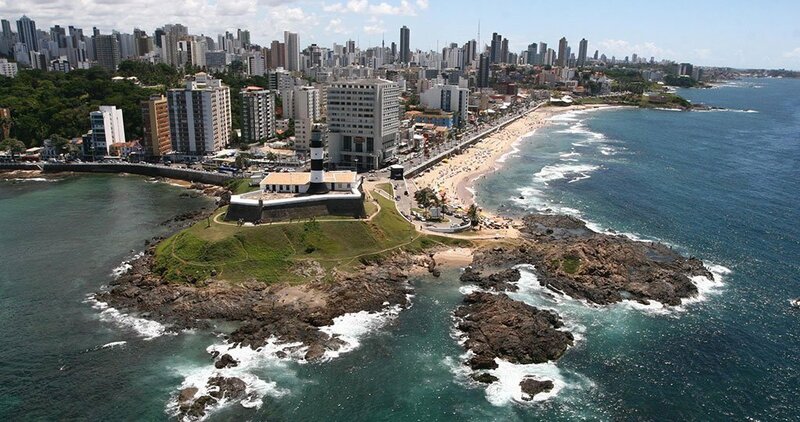 Visit the beautiful city of Salvador, known for its rich history, culture, and unexplored nature. This truly African Brazilian city will awaken your senses with its exquisite culinary flavors and the rhythm of its electrifying music. This package includes a cultural tour to Pelourinho, an African Brazilian live show tour and much more. With this package you will visit one of Brazil’s most popular destinations, the beautiful city of Salvador. 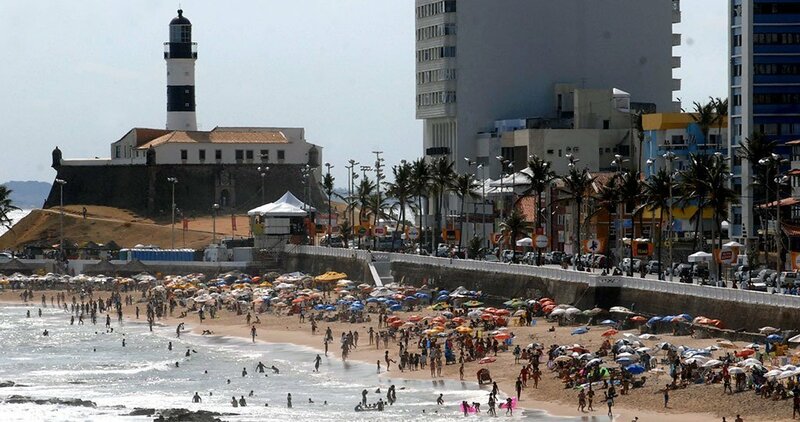 Salvador is known for its rich history, culture, and unexplored nature. This truly African Brazilian city will awaken your senses with its exquisite culinary flavors and the rhythm of its electrifying music. This package includes a cultural tour to Pelourinho, the birthplace of this 450+ year old city, an African Brazilian live show tour, accommodation, and transfers. Easy. All ages are welcome. Tropical weather and direct sunlight demands sun protection and plenty of fluids. Your private English-speaking guides will help you better understand and enjoy your Bahia experience. Arrival, reception, and transfer in Salvador to check-in at your hotel. Relax, and enjoy the neighborhood. Don’t miss out on the numerous Bahian delights offered at the famous beach huts! After breakfast, we recommend visiting and touring the unique Bonfim Church and Ribeira and Mont Serrat neighborhoods. These are some historical places that you do not want to miss! In the afternoon, explore or relax on one of beautiful beaches of Salvador and take in the amazing scenery. We suggest dinner at the Lambreta Grill, an award winning seafood cafe. After breakfast, you will tour the historical district of Pelourinho in Salvador followed by a delicious Bahian Lunch. You will then visit the Mercado Modelo in the Cidade Baixa (Lower City), where you will be able to see an abundance of cultural handicrafts, souvenirs, and local products. This is a free day for any personal leisure activities. Relax on the beach or if your adventurous try snorkeling or surfing. We recommend touring some of the local bars at night. After breakfast, we suggest relaxing or shopping for souvenirs to bring back home. In the evening you will experience the Bahia by Night tour, which is a folkloric show at the Museum of Modern Art of Bahia, where you can enjoy Brazilian food and drinks. The show features an excellent presentation of Capoeira, Samba, ancient slave dances, and Candomble, a religious rite in this region. After breakfast, transportation will pick you up from your hotel and drive you to the airport. End of services. Contact us for a Custom Bahia Vacation Package created just for you.